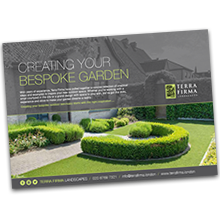 From small city gardens to large scale landscaping and specialist projects, Terra Firma Landscapes can turn your dream garden into a reality. 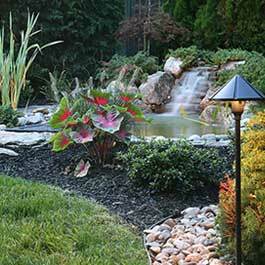 Terra Firma Landscapes help you turn your garden dreams into reality. 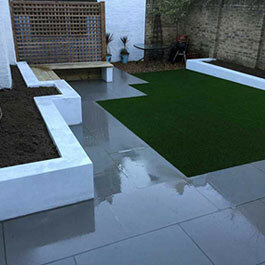 We have been providing top quality garden design and landscaping services across London since 1985. Our team are experts in their field and they take great pride in delivering the highest quality of service across all projects. 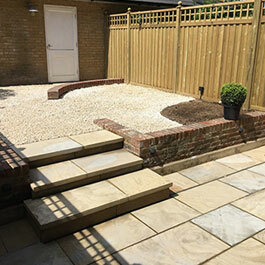 With over 30 years’ experience we can cater for anything, from planning and planting to a full landscaping project. 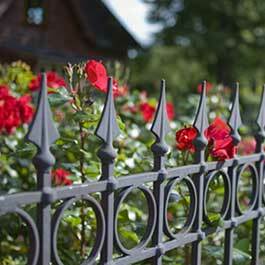 Stuck for ideas or want some inspiration for your garden? Download our free booklet, packed full of suggestions, tips and advice on garden design, layouts and features. I would like to comment on the high standard of work and care shown by Terra Firma Landscaping Company. 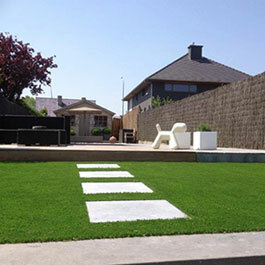 It was an excellent job and I would have no hesitation in recommending Terra Firma Landscapes to my friends and family. 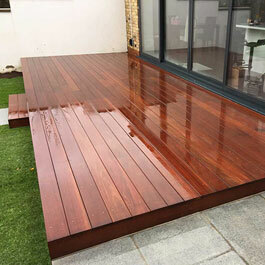 Terra Firma Landscapes were efficient from start to finish. 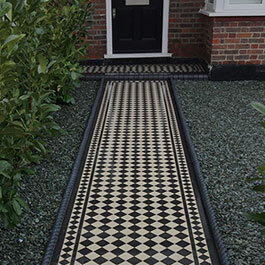 The Victorian paving was laid beautifully and to a high standard. 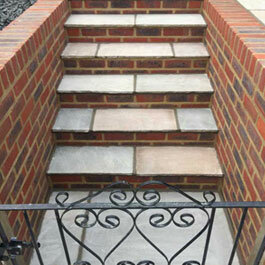 The guys were extremely helpful and always left the property clean and tidy. Anyone looking for landscaping work to be done, Terra Firma come highly recommended!